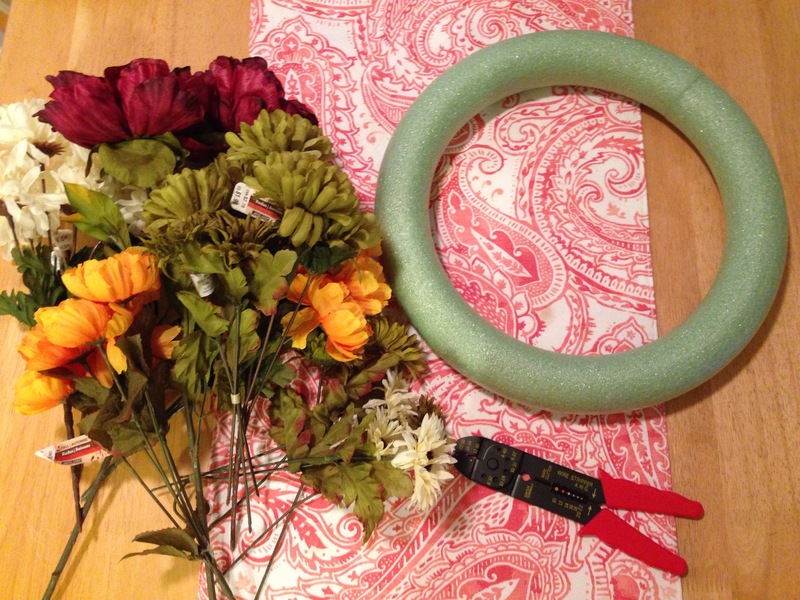 If you didn’t already know, door wreaths are not just for the holidays anymore. 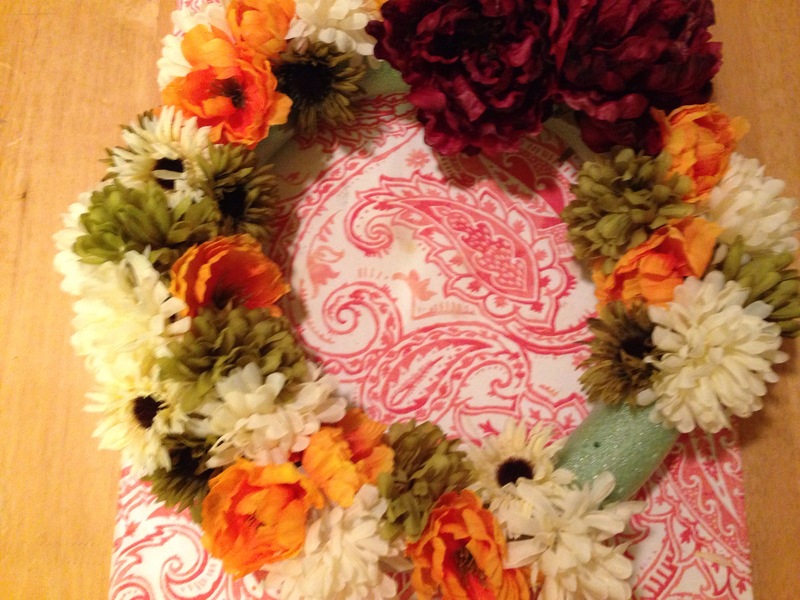 I’ve seen pretty seasonal wreaths all over Pinterest lately, but never realized how easy they are to make. Choosing my fall color scheme for my first wreath was half the fun, especially since Michael’s is my favorite kind of toy store. This project only took about 20 minutes to make, so I’m looking forward to making one for other seasons! 1. Cut your flower stem about 1/2 inch from the flower to you have enough to go into the Styrofoam. 2. Arrange your flowers around the outside of the Styrofoam to get a sense for where you want everything. Begin by sticking the short stems into the foam. 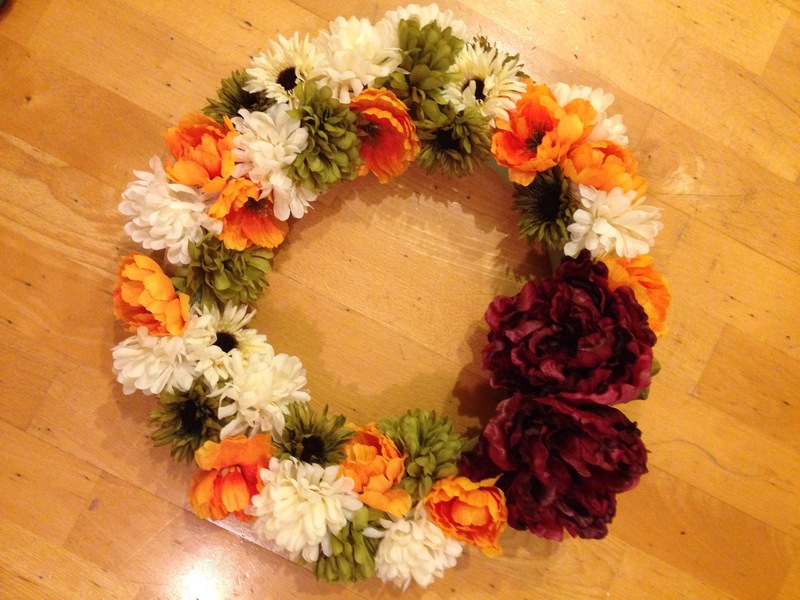 Place the flowers close together so the wreath looks full. 3. Make sure the side and outside of the foam is covered. You may need to arrange the flowers slightly by sticking the stems in at a different angle. 4. I chose to highlight the burgundy flowers by placing them together. You can choose ribbon, a bow or nothing, depending on your preference. 5. Hang it loud and proud for everyone to see!